1. 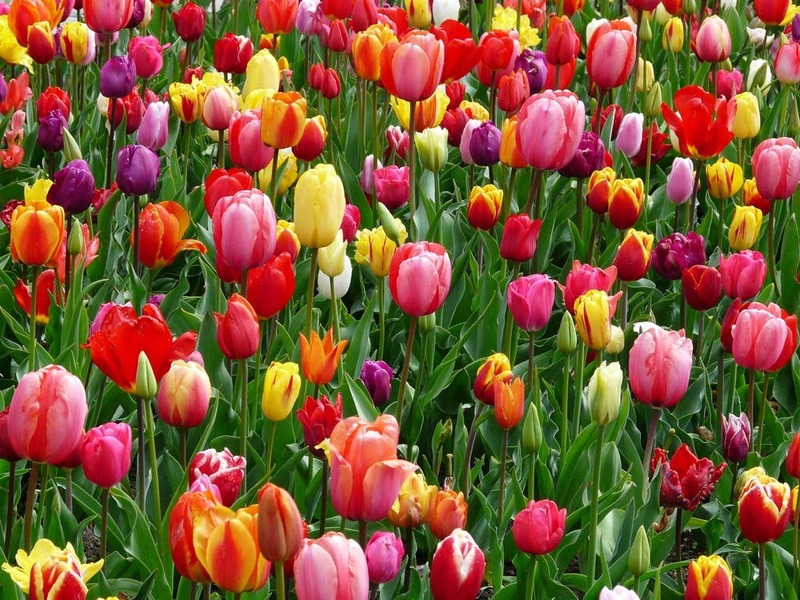 There are over 150 species of tulips. 2. Their flower buds are known for being almost perfectly symmetrical. 3. 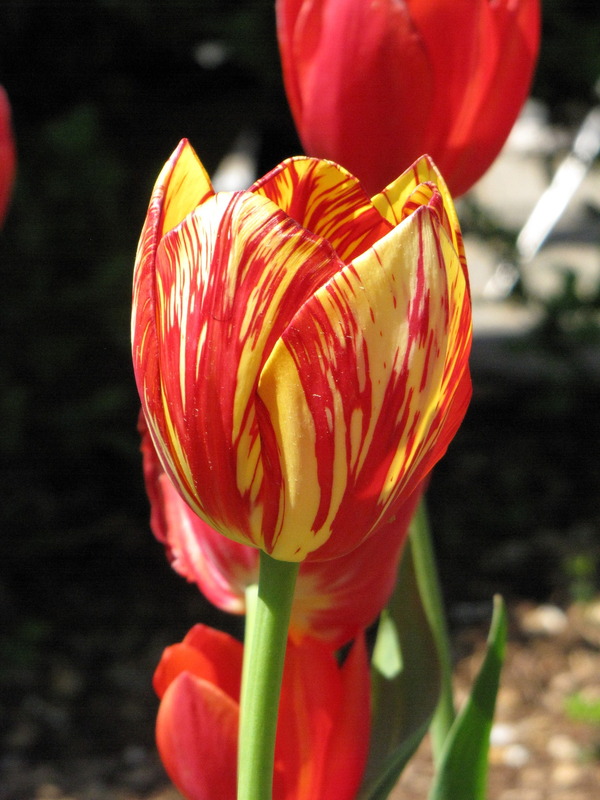 Most tulips sprout a single flower bud. 4. Tulips are part of the lily family. 5. Tulips only bloom for 3-7 days in the spring.